A pub in Tallaght is going all out to support nurses and midwives during their strikes. The Brass Fox, located opposite The Square Shopping Centre, is offering emergency personnel 15% off their meal. Nurses and midwives have been taking to the pickets outside hospitals and HSE facilities across the country since last Wednesday demanding pay increases and government action on staff shortages. Further 24-hour strikes are scheduled for this month if the dispute continues. To support the nurses and midwives, The Brass Fox wrote a post on their Facebook page saying: “We Stand With You Nurses and Midwives. So enjoy 15% Off Your Meal In The Brass Fox when you show your staff badge. 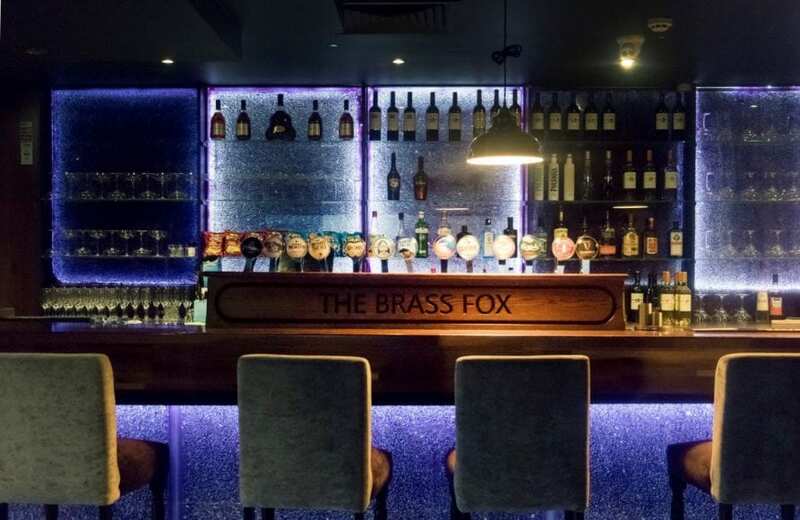 Co-owner of The Brass Fox, Michael Farrell, told Dublin Gazette why they decided to start the initiative. “We’re very close to Tallaght hospital here so our customer base would be Tallaght hospital. We’ve been talking to the nurses and why they’re doing it, [and] I had that incentive in my head. “My brother’s in college at the moment to be a nurse. I spoke to my brother who has only started his first year in college this year [about it]. Mr Farrell said he has no end date yet for the initiative. “I don’t plan on stopping [the discount] any time soon,” added Mr Farrell.